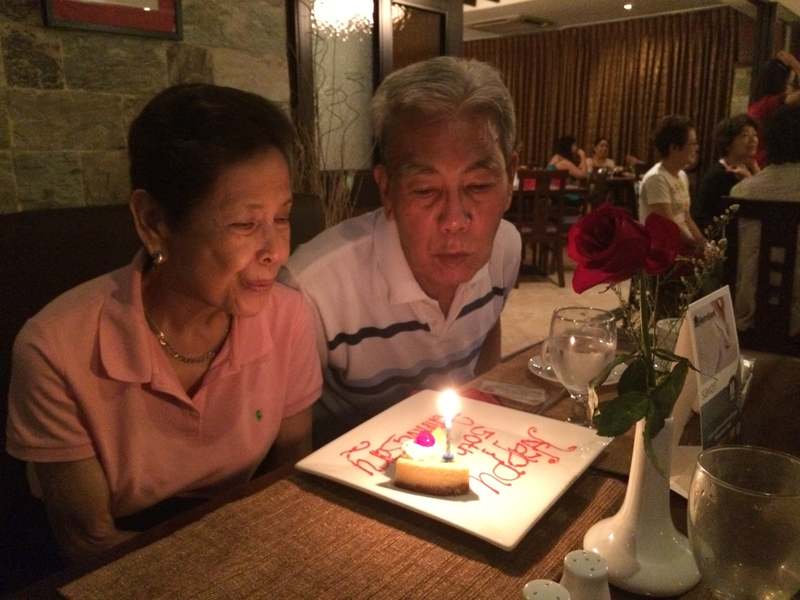 Today, I am grateful that my parents were able to celebrate 50 years of wedded bliss. They are both well and they are still happily together. It is such a big blessing for our family to celebrate this milestone. This entry was posted in Family, Grateful Project, Marriage and tagged Grateful Project. Bookmark the permalink.